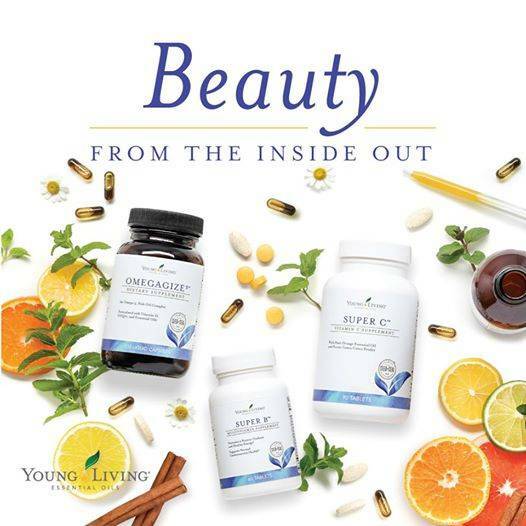 When we want to live healthier, we typically think about what we put in our bodies, but what we put on our bodies is just as important! 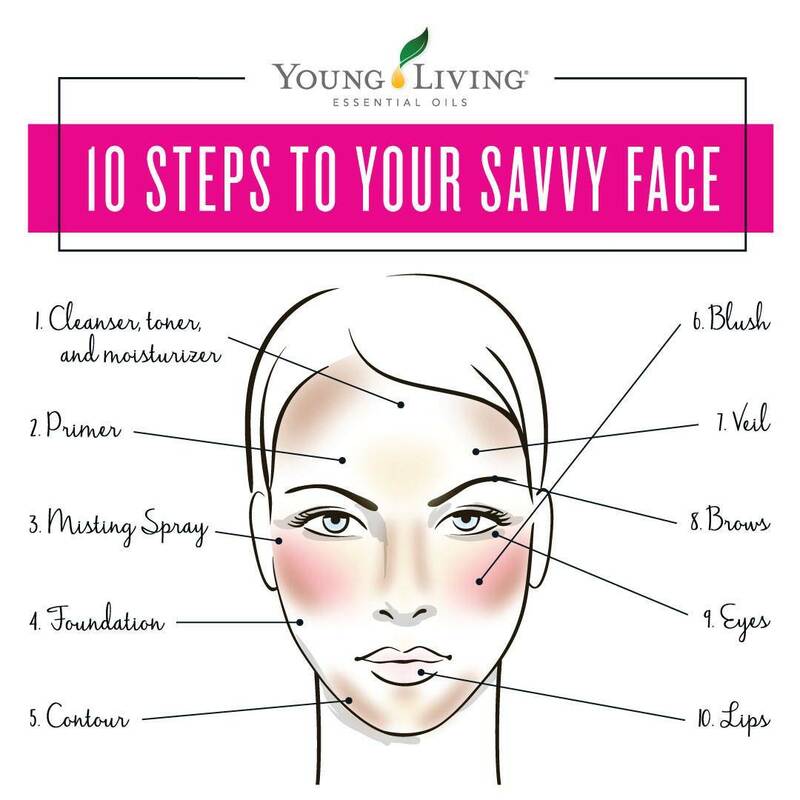 Your skin is your largest organ, and it’s like a sponge! Body washes, lotions, deodorants, and cosmetics that you slather on your skin get absorbed into your body. 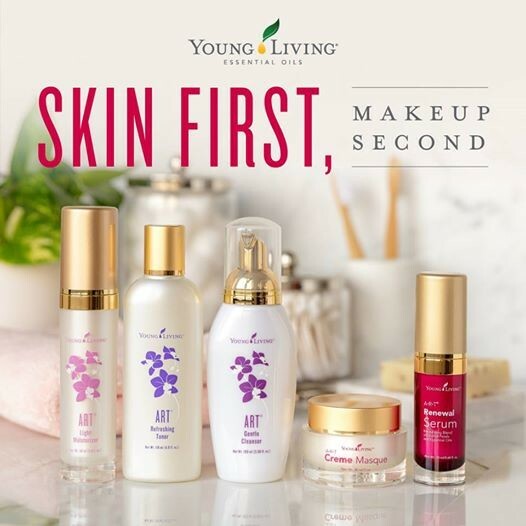 If your makeup is filled with toxins such as lead, parabens, bismuth, endocrine-disrupting phthalates, and other harsh chemicals, they can also get absorbed into your body! Yuck! 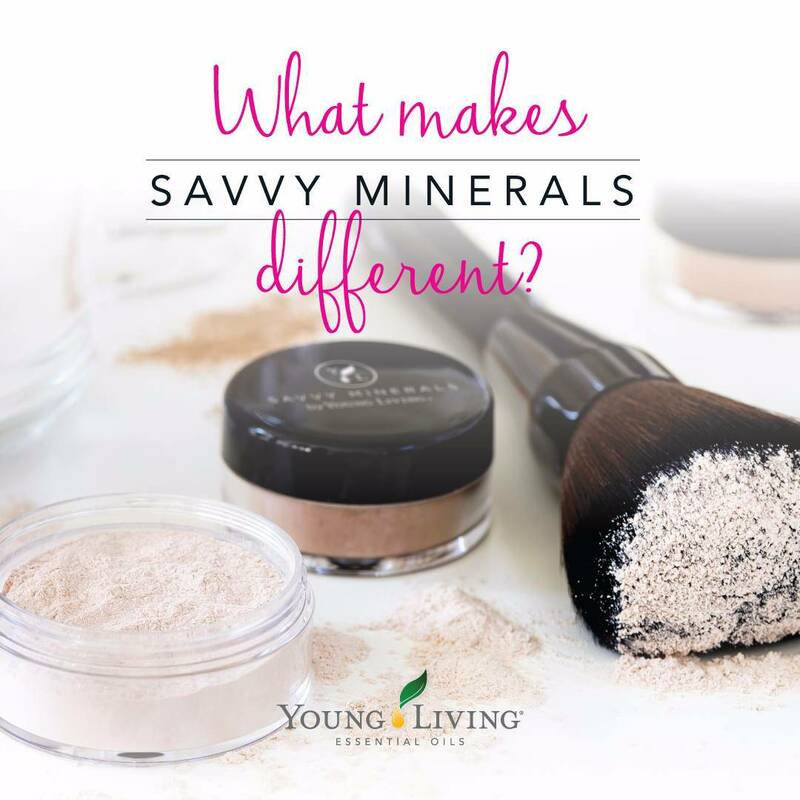 Each Savvy Minerals by Young Living product is created with quality, purity, and safety in mind, so you can feel great about what you are putting on your face and your look. Make the switch to something better!